From time to time, facing the obvious, we tell ourselves: Of course! How haven’t I seen/thought about it before?! And it’s not a case of an acute hindsight bias but something you’d have realized before if you had just thought about it. But you haven’t. I’ve been living in San Francisco Bay Area for more than a decade now. I always knew that a downside of the climate that I loved so much was a lack of some defined seasons. Autumn to name one. It’s not summer all year-long here, it gets cold, rainy and windy – our version of winter. But in between, with all evergreen plants common in our area, it’s hard to say where summer ends and winter begins. Did I know that grapevine is a deciduous plant? I did. Many times I saw green leaves when we visited Sonoma in summer and then bare vines during our traditional December trips there. I just never thought what happened in between. Golden, purple, yellow, red and all hues in between grape leaves – that’s what happens in between! Views were just amazing! We couldn’t believe how beautiful nature around us was. 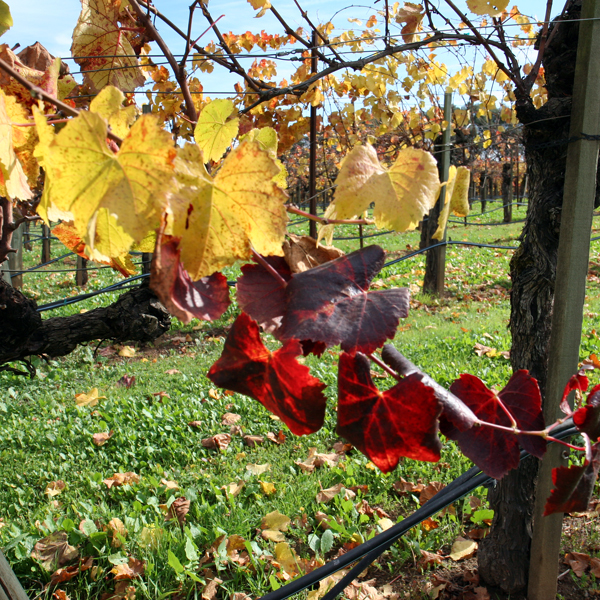 During this visit to Sonoma we found autumn that we haven’t seen for more than ten years. From now on we’ll be going to Sonoma in November if we can. Every time I plan our trip to a wine country I struggle with choosing where to stay. It is so close to home that it feels wrong to spend too much on a room for one night. But at the same time I’m so demanding to where I sleep that I have to try to find the best option for the price I’m willing to pay. As I mentioned in the post about my recent trip to Napa, in my opinion Sonoma is a much more pleasant place to go wine tasting. And this visit just confirmed my thoughts. The main goal of this trip was to pick up shipments from all the clubs we belong to, so we mostly visited places we like. And I want to share those with my readers. Suncé Winery is a small family owned and operated winery with Croatian roots (suncé is Croatian for sun). Several years ago a friend suggested we went there. It was a cold day mid-December. We came to a small but warm and inviting tasting room. They fed us hot chicken gumbo and let us try a wide selection of their wines… Three years of a membership in their club later we still like and buy many of their wines (in addition to obligatory bottles) and enjoy every trip to Sunce. All people who work there are so friendly and nice that you just want to go there again and again. 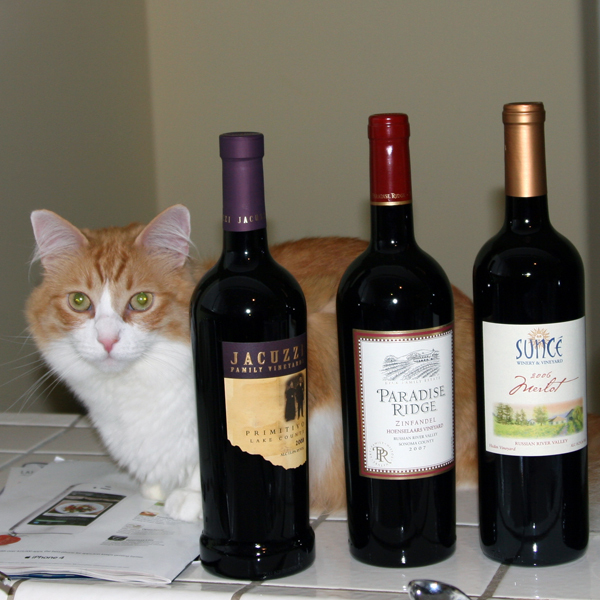 Paradise Ridge Winery is another family owned and operated winery. Paradise Ridge is bigger than Sunce and more formal but that feeling of being welcome is carefully maintained by the staff. In addition to making good wines (not only we like them but also they’re getting all kinds of awards), Paradise Ridge has beautiful grounds (check their website for sculpture exhibits they had over the years). Almost every time we visit we see something new. Also, their tasting room and a picnic area have a breathtaking view. I urge everybody to visit Sunce and Paradise Ridge if you have a chance. I really hope you’ll like them as much as I do and will have great time there. The third winery a member of a wine club of which we currently are, Jacuzzi Family Vineyards, also has an interesting history, decent wines and nice grounds. What they also have is an excellent marketing department. Unfortunately for us they seem not to be able to handle the results of their marketing success: they are understaffed and just plainly have no time to cater to loyal patrons. We gave them three chances every time hoping it was a fluke. But no, this is how they are now. We’re dropping a membership with them and will choose a winery that cares. But if you do not mind a crowd it’s not a bad place to visit once. If you like Indian food (which I do) Yeti Restaurant is a good place to have lunch. Ordering chai, make sure to confirm they’d brew a fresh pot. I had to send back a cup of a microwave-heated liquid they tried to pass as chai but after that I got one of the best cups of chai I’ve ever tried. 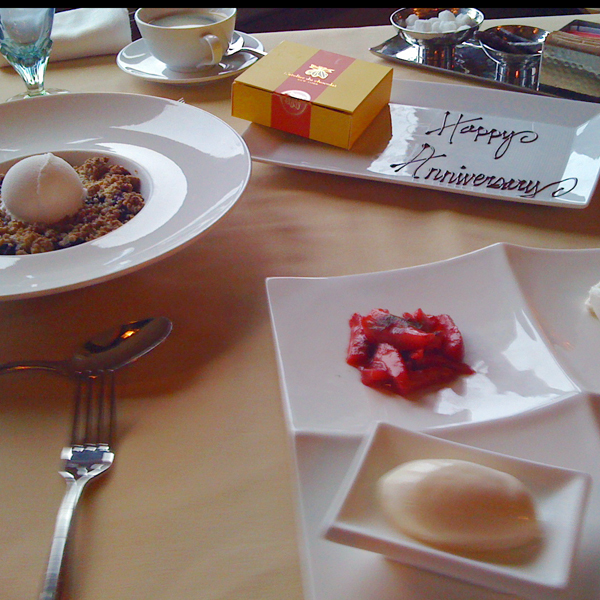 Food was good without any back and forth dances. One of the wineries we visited featured local truffles made with one of their wines. I bought one, ate and liked it so much that later we went to that local company’s chocolate tasting room and bought more truffles. 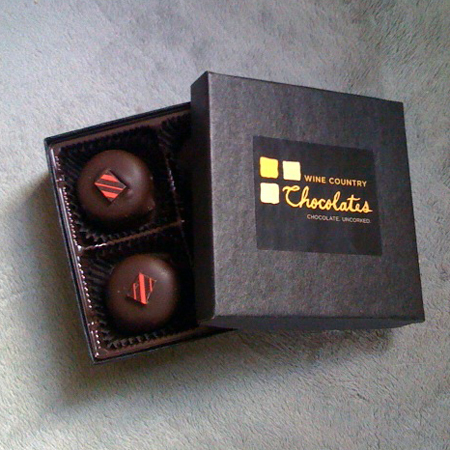 Wine Country Chocolates. I’m not sure they are worth ordering online but if you are in the area try them. I plan to go there again next time I’m in Sonoma. Any trip report wouldn’t be complete without that important part. This time I did something I never do: I wore the same perfume two days in a row. I chose vintage Miss Dior parfum. I figured out that with a small parfum bottle I had a better control over the amount of the fragrance and its placement. It didn’t interfere with wine tasting and I felt happy every time I’d catch a whiff of Miss Dior from my sleeve or scarf. I brought back something new from this trip but I’ll write about it in my next post. Overall it was a wonderful trip – a trip to rainbow-colored Fall from my memories. I do not like anything old: I enjoy looking at antique furniture in museums but wouldn’t want to see it in my living room. I acknowledge the significance of black and white classical movies but the only one that I actually like and wouldn’t mind watching again is Twelve Angry Men. I’m completely unemotional about art deco posters. 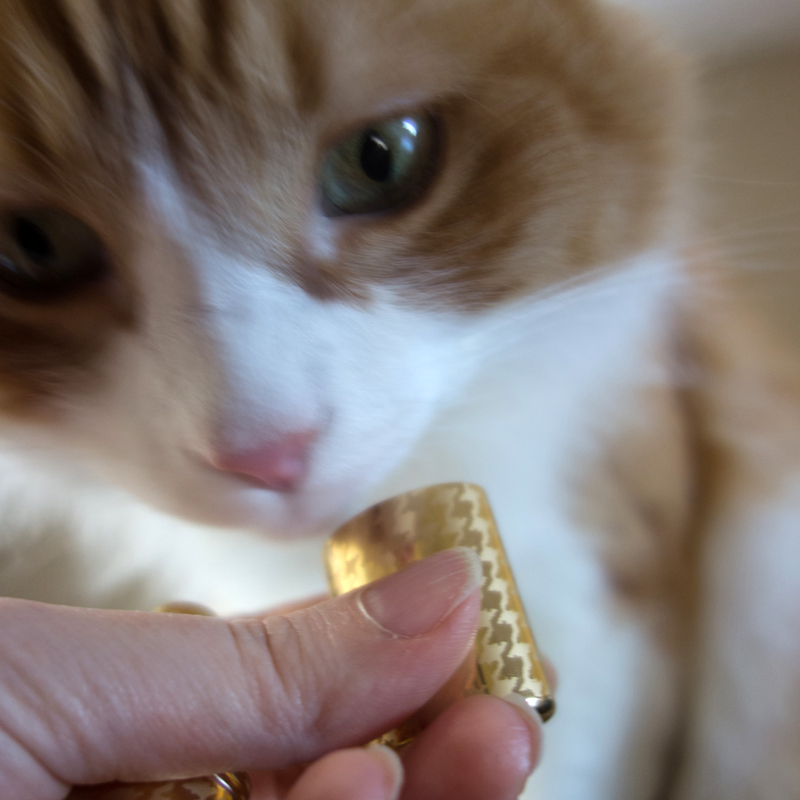 And, as a rule, I do not like vintage perfumes. 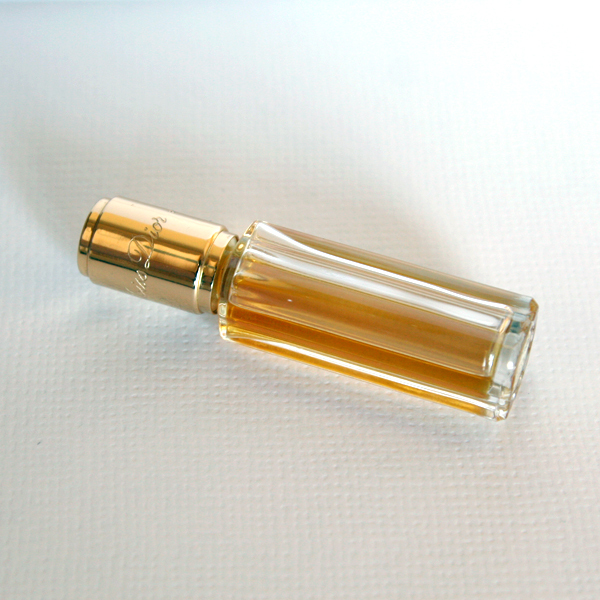 How did it happen that I’ve bought this 7.5 ml half-full bottle of vintage Miss Dior parfum? 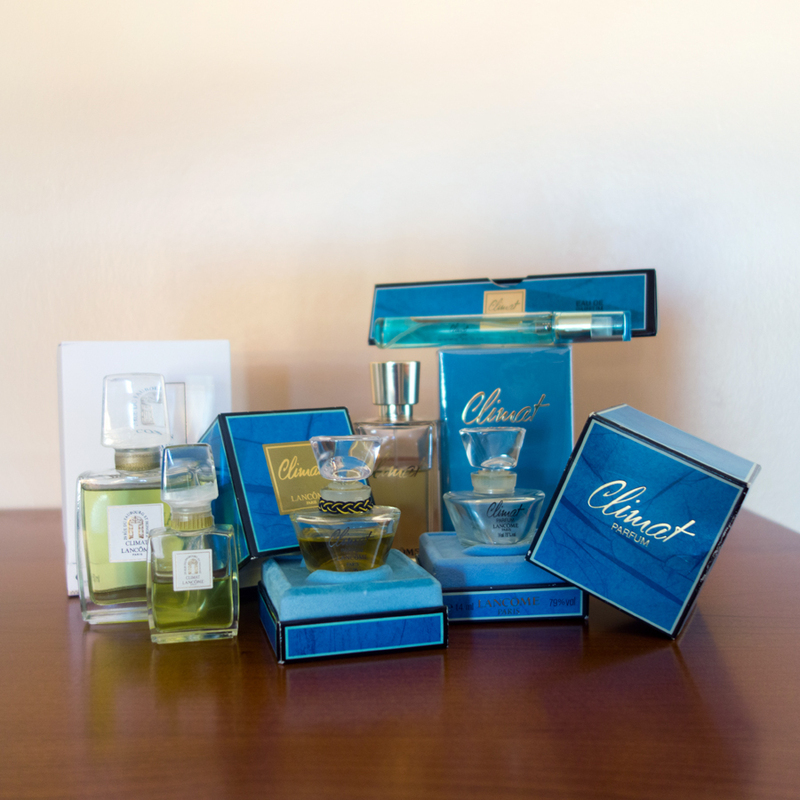 Why did I decide to buy my first vintage perfume? I didn’t. I didn’t buy a perfume. I bought that bottle. I bought a visual aid to one of my childhood memories. When I was nine my mother had three small bottles of Dior’s parfums – Diorella, Miss Dior and Dior-Dior. Out of these three Diorella in a blue box with white oval was my absolute favorite (see First Love: Love); Dior-Dior in a light beige box didn’t attract me much (it got discontinued, so I never had a chance later to check if my tastes changed); and Miss Dior in an elegant white box was somewhere in between. I don’t remember how any of them smelled, I just remember that imaginary hierarchy. 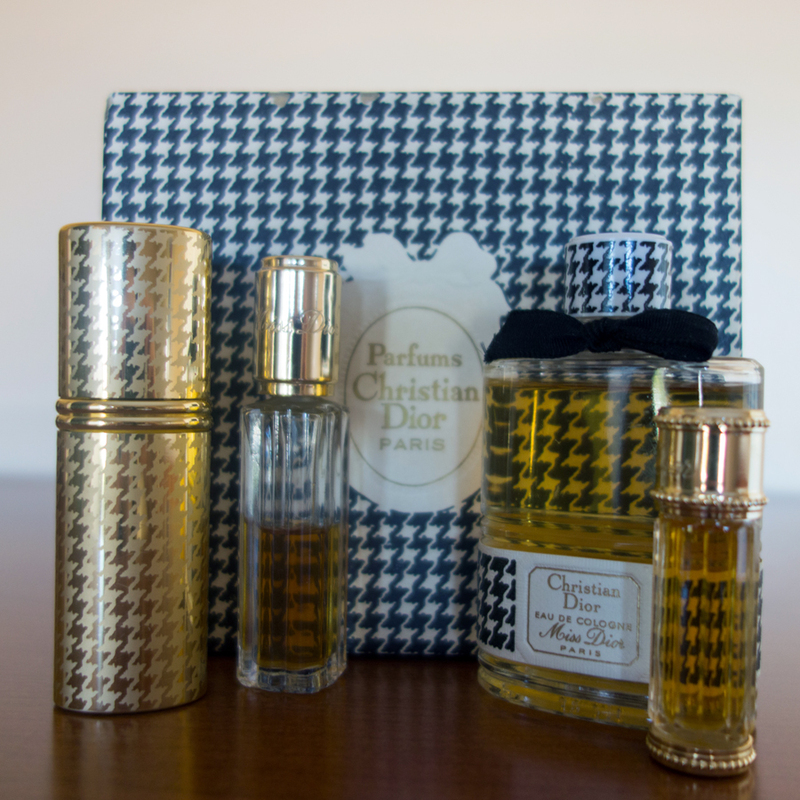 When I was nineteen Miss Dior (I think, it was an eau de toilette version) became the first perfume I ever bought. It wasn’t my favorite perfume, as I was buying it, I didn’t even remember how it smelled (at that time in the country where I lived perfume testers were out of question) but I saw it in a store (which on its own was a small miracle at that time) and remembered that I liked it, more or less, in my childhood. And those were reasons good enough to warrant the purchase. 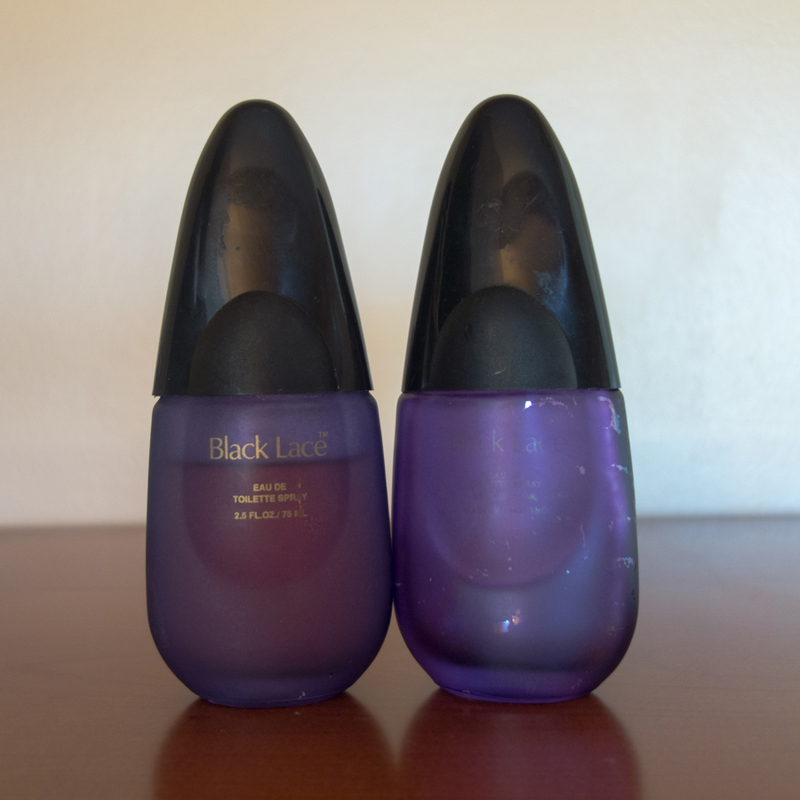 If it sounds like something strange and “from another life” – that’s because it was; you might want to look through my very first post in this blog First Love: Perfume to understand better my strange relationships with perfumes in my younger years. The bottle I bought was inserted into the golden metallic case (I haven’t seen that packaging after that here, it must have been either a limited or Europe-specific edition) and the box was still classy white. I didn’t love the perfume but liked it and used up the bottle. When I was Many-many years later I saw that Miss Dior bottle on eBay I realized that it looked not exactly but very close to the bottle from my childhood, one of those three that my mother used to have. And I wanted that bottle just for the bottle itself; I would have bought it even completely empty. 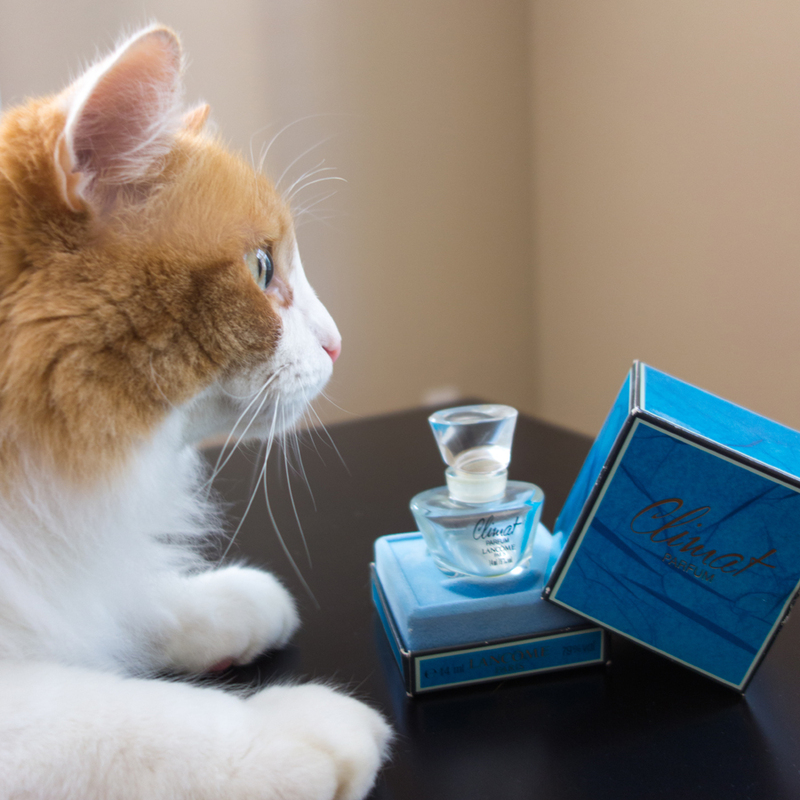 But it still had some parfum left in it. 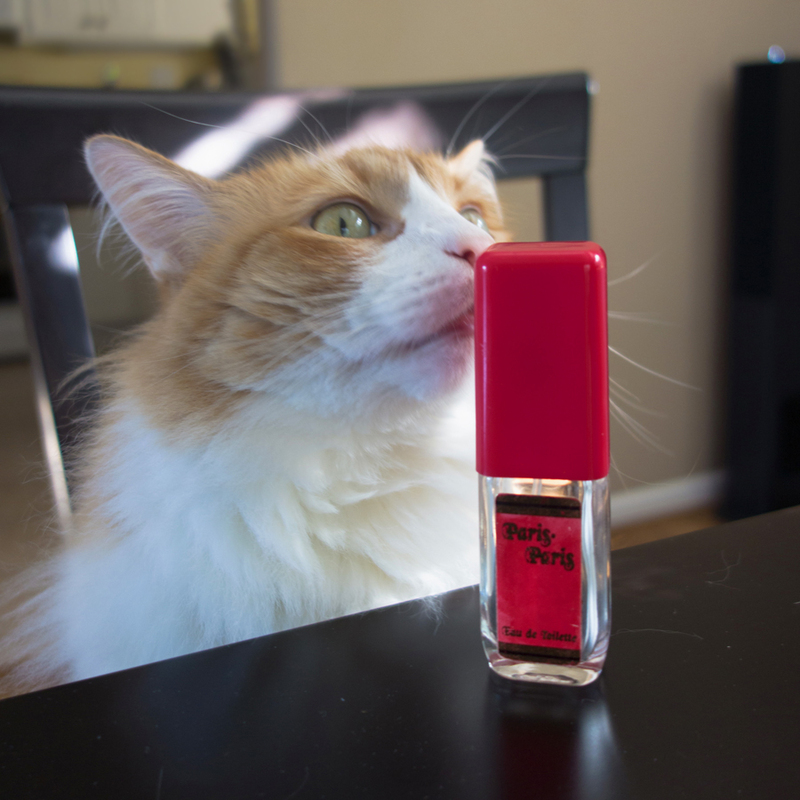 And it smells wonderful on my skin – much better than I remember from my two previous encounters with Miss Dior. It is so smooth and warm that I feel wrapped into that scent every time I wear it. It is so beautiful that it makes me very sad to see how little of it I have left. Should I try to find another vintage bottle? What if it will be of a different formulation (I’m not sure from which decade is my bottle) and I do not like it? Should I try the current version before Dior butchered it again during the renaming and maybe “repatriation” process (read the horror story about the upcoming changes at Grain de Musc)? Which version? If EdT can be found still at Saks, I’ve never seen a tester for the parfum version. Should I buy unsniffed? What if I hate it? 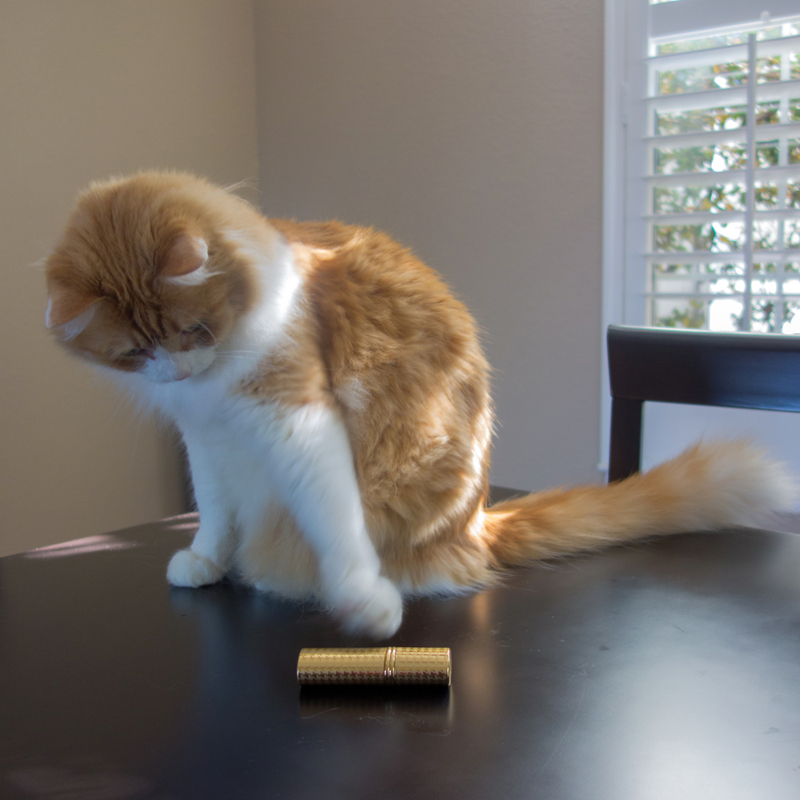 Questions, questions… One thing I do know: I will terribly miss Miss Dior if it’s gone. 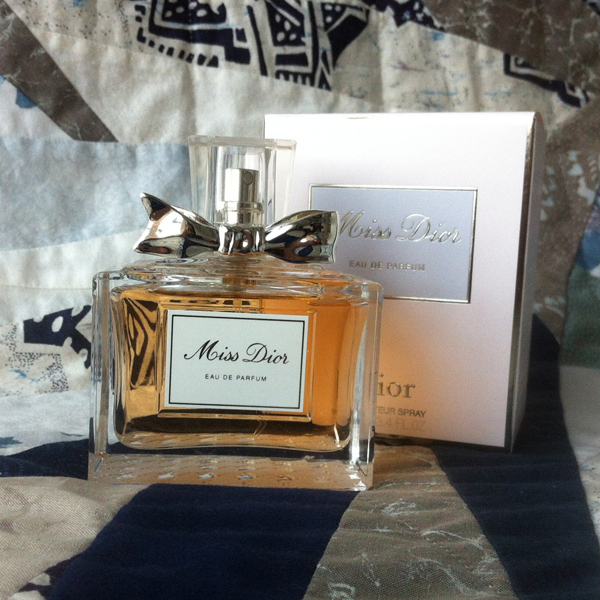 If you’ve done a review for Miss Dior please post a link to it in your comment.